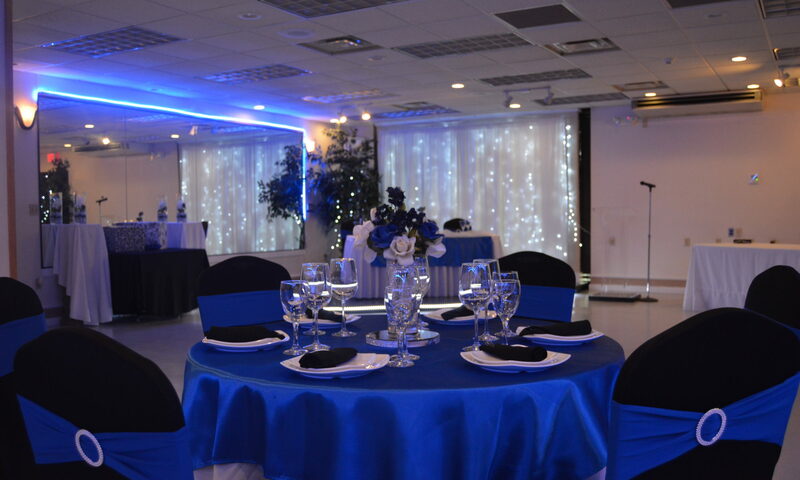 the place to host your event! 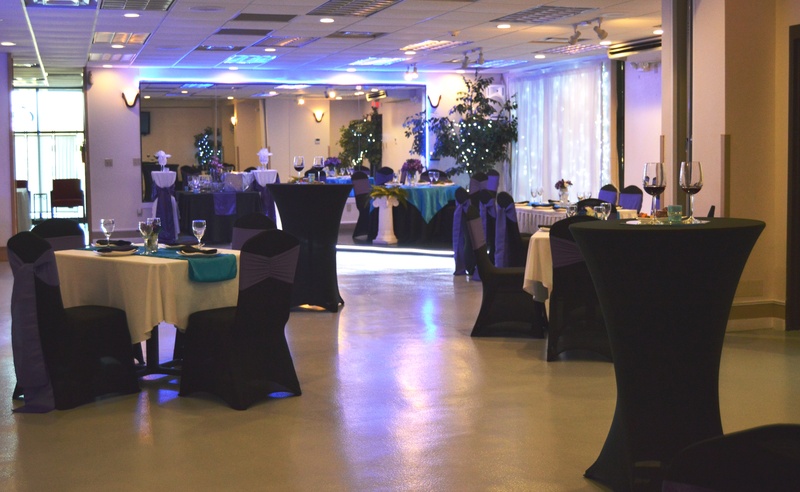 We host a good variety of events here at Consortium Venue. 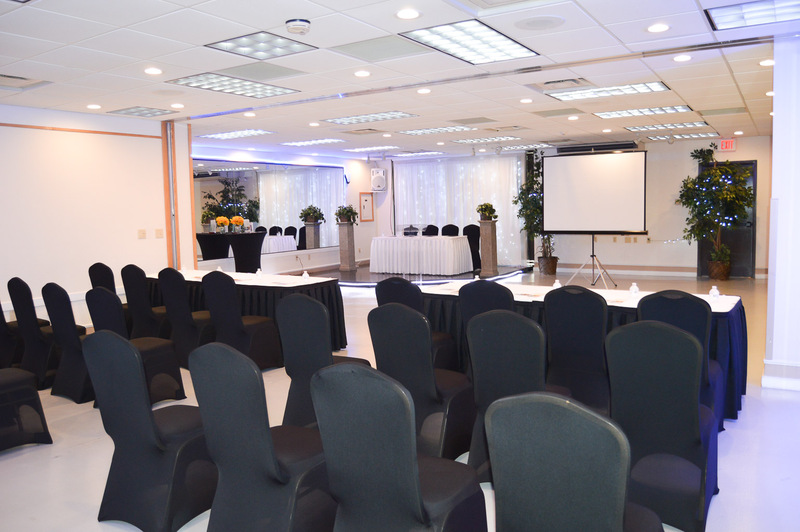 We realize specific events may require different services and features. 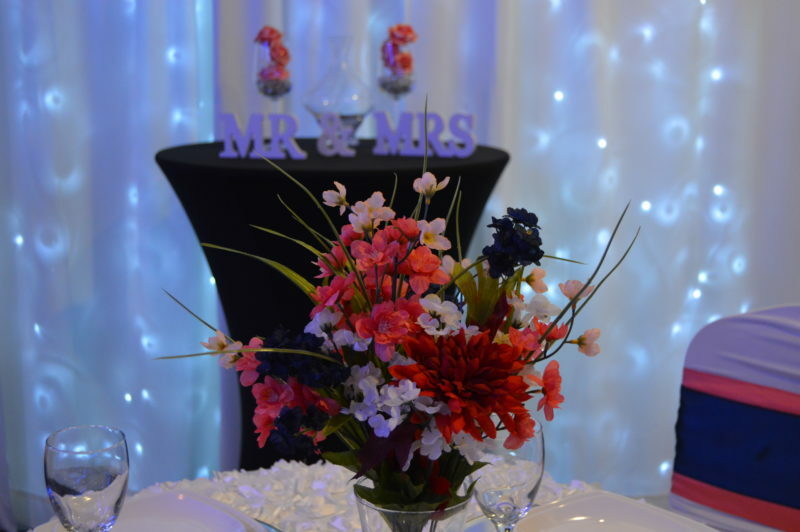 We provide packaged information about our services and features designed specifically for your event. 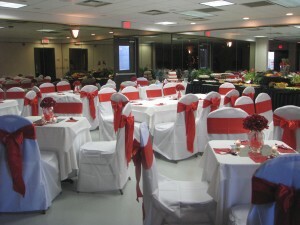 Let Consortium Venue host your wedding or reception. We seat 125 guests comfortably. 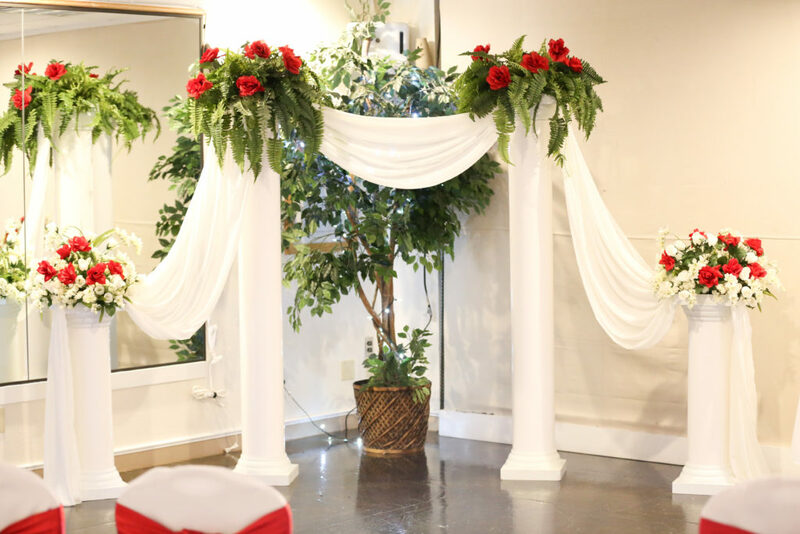 The $500.00 deposit is used to secure the date, which is a credited toward the total cost. 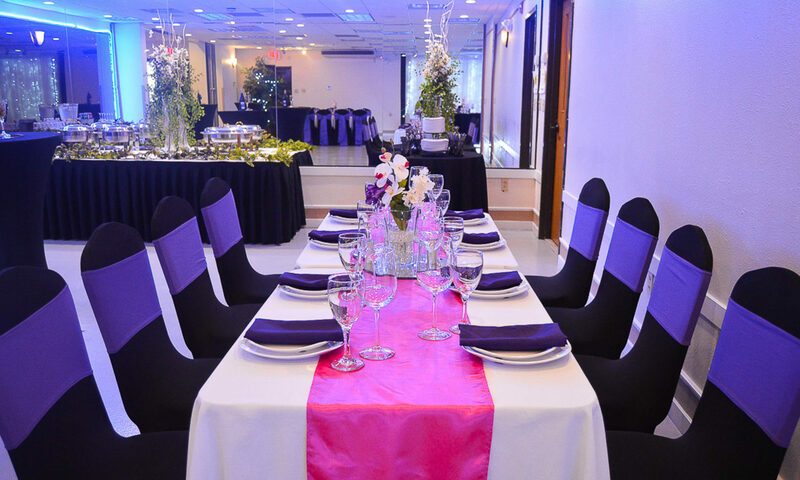 We use approximately 17 tables for 125 guests. We provide a fully stock bar with a bartender on staff. No outside alcohol is allowed. There is no additional fee to bring in your cake. We allow you to have your dessert customized for your occasion. There is a cake cutting fee of $25. 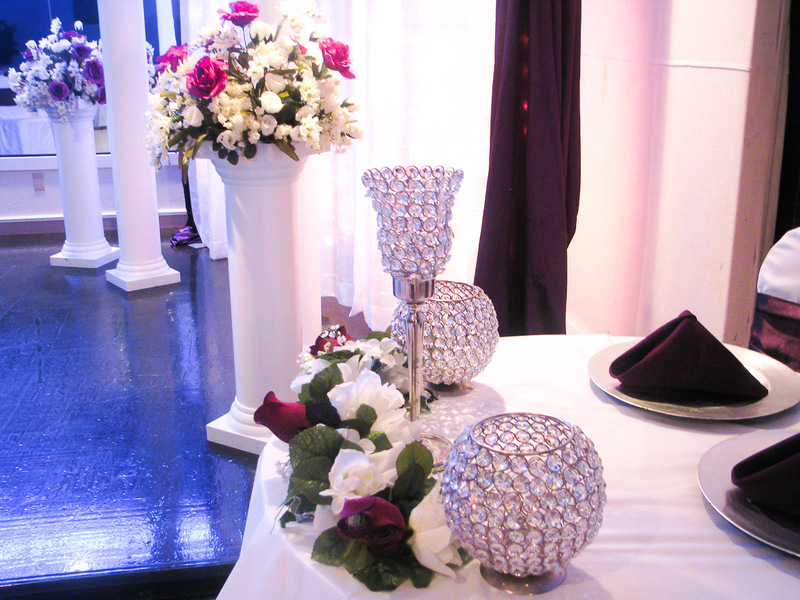 The block time for most events is (4) hours with an additional (2) hours to decorate and (1) hour clean up. Copyright © 2019 Consortium Venue Inc., All Rights Reserved.